Term plan is the simplest form of insurance plan. It is designed to provide the assured sum if the policy holder dies. This plan offers the benefit of insuring your life at extremely low prices. Why I Should Go for Term Plan? Instead of saving plenty of money for your future, people today prefer to take loans for their needs. So, in your absence your family needs to pay your loan. In olden days people, in their absence used to depend on their joint family to take care of their near and dear ones. Today, people live in a nuclear family and thus they themselves need to take care of their family. Today our lifestyle is growing, and so are the diseases. People, who are in senior management are more prone to lifestyle diseases. It has also been observed by ICRIER. Thus, you need to take serious actions in order to provide financial security to your family members. How to Choose the Best Term Plan For Myself? The death benefit coverage you require. If you have a loan to pay, then you should go for a higher life cover. A term plan depends on your annual income and liabilities. It is ideal to go for a term plan of 15-20 times of your annual income. A term plan should be as long as your financial dependents. Also, consider the inflation factor in paying coverage and premium benefits. 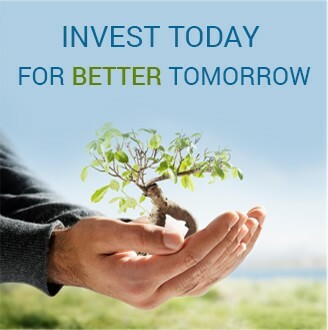 We at Cognus Capital Invest help you in selecting the best term plan for you. You can compare best term plans that are available in India. You can also compare the term plans on the basis of coverage, features, etc. Thus, compare various term plans at CCI, which can help you in attaining maximum benefits at lower costs.